Stamp Art By Marlene Ci sono 6 prodotti. Studio Light Art by Marlene Tags Signature Collection "Tags Colorate"
Studio Light Art by Marlene Clear Stamps Signature Collection "Scritte 2 nr. 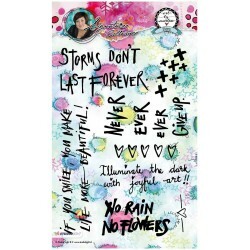 29"
Studio Light Art by Marlene Clear Stamps Signature Collection "Scritte 1 nr. 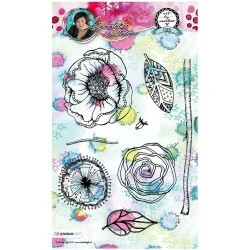 28"
Studio Light Art by Marlene Clear Stamps Signature Collection "Flowers nr. 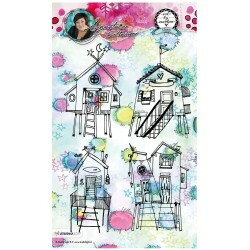 27"
Studio Light Art by Marlene Clear Stamps Signature Collection "Houses nr. 26"
Studio Light Art by Marlene Clear Stamps Signature Collection "Alphabet & Numbers nr. 25"